AZ Fine Time is proud to announce the 1st official landing of the Grand Seiko Spring Drive Chronograph SBGC003 to the US market! For the last 2.5 years collectors have longed to own the, originally Japanese market only, black dialed chronograph and now the opportunity has arisen. As a new part to the international collection, the SBGC003 is incredibly crafted (as with all Grand Seiko’s) and adds a new sportier style to the Spring Drive Chronograph line up. As I mentioned, the SBGC003 was only sold on the Japanese Domestic Market until today. This piece is one of the very first to appear as an official part of the US line up, with full 3 year manufacture warranty. The first time we encountered this model was back during our Grand Seiko Roadshow in 2011. 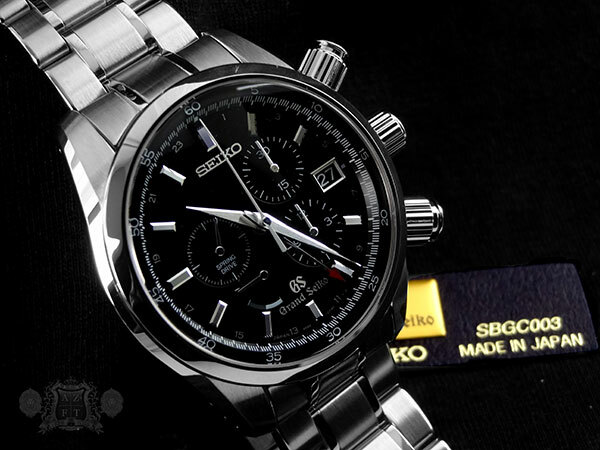 At the time, the President of Seiko USA (Mr. Kenji Hagiwara) was wearing this timepiece on his wrist. The overall curiosity with this model was elevated to a whole new level, and many started to ask when the US would have access to this model. 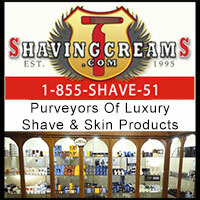 Now that the piece is in stock, we can do a full, thorough review and expose the true beauty behind this piece. The matte black lacquer dial really adds a to the sport look of this piece versus the sunburst dial of the SBGC001. While they are both incredible pieces, the black dial SBGC003 seems to appeal to a broader crowd. The elegance of the SBGC001 makes for a great dressier chrono, while still having great sport function, but the black dial dresses down slightly more. The beautiful SBGC005 in titanium also offers a black dial, but the yellow gold accents make for a more unique look, that may not be everyones preference. The stainless steel case, bracelet, hands and indexes make for a more subtle and subdued piece that can remain more casual and neutral. Of course, the SBGC003 offers essentially all the same outstanding traits of the other Grand Seiko Spring Drive Chronographs. The Zaratsu katana blade mirror finish on the case, bracelet, hands and indexes making the piece sparkle like a diamond. 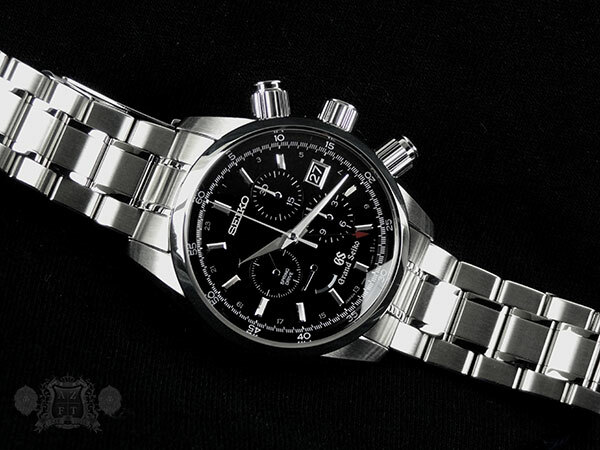 The unique design of the chrono pushers, which surprisingly wear incredibly comfortable for their shape and size, which somehow manages not to dig into your wrist. The ease of using the pushers is also a very nice trait. The pushers have screw locks that actually push a cuff up to the top of the flared out pusher and lock it into place. The system is incredibly unique and function wise feels amazing. 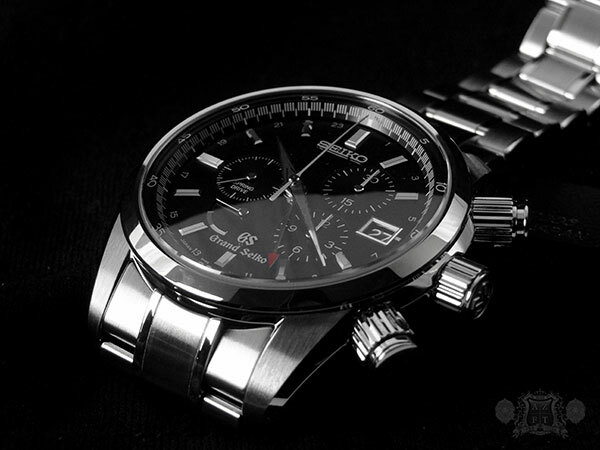 The solid feel of the chrono function is thanks to Seiko’s in house designed, developed, and manufactured 9R86 movement. The 9R86 is intended to be the most reliable chronograph on the market and in all honesty, probably is. 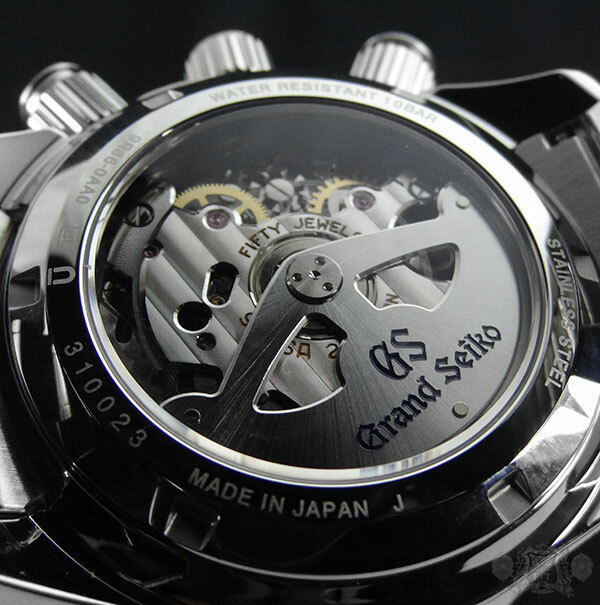 This movement has 416 parts, 50 jewels, a power reserve of 72 hours and is made at Shinshu Watch Studio in Suwa, Japan. 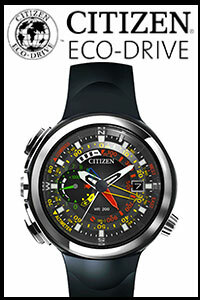 Its features include 12 hour chronograph, date, power reserve display, and GMT. The accuracy of Spring Drive is incredible and that accuracy carries over to the chronograph measurements. The use of a vertical clutch in the 9R86 has many benefits. Not only is it a better system to ensure the gears line up properly with the use of the chrono, but it also allows for a smoother transition when starting the chronograph (no jump of the chrono sec hand), and has less of an effect on accuracy while running the chrono. 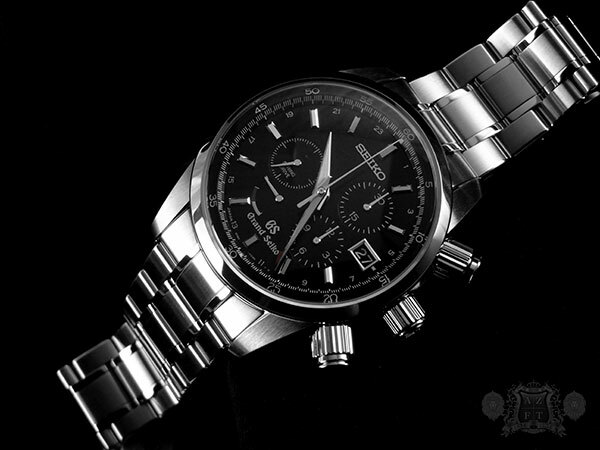 Not only that, but the power reserve is not reduced by use of the chronograph. 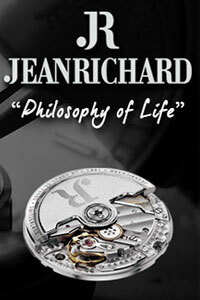 In most watches, the power will run down faster, where in the 9R86, this does not happen. Thanks to a special “chronograph seconds mid-wheel” the piece minimizes the loss of power while the energy is being used for the chronograph. This 10 part gear wheel reduces the energy use by about 1/5th of what it would normally take. 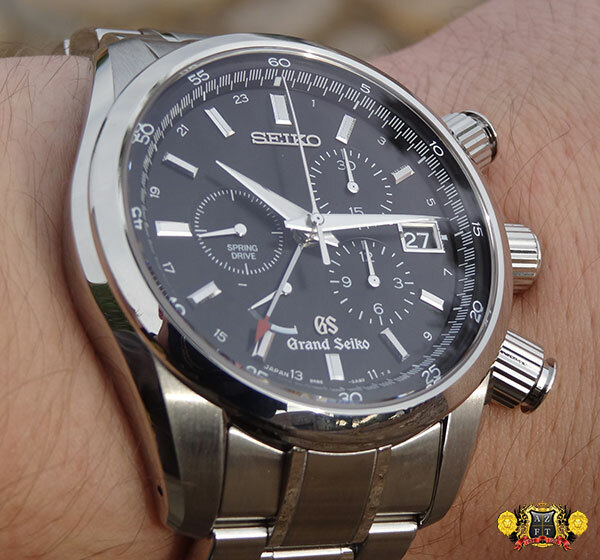 As always, Seiko never ceases to amaze me with the technology incorporated in their timepieces. 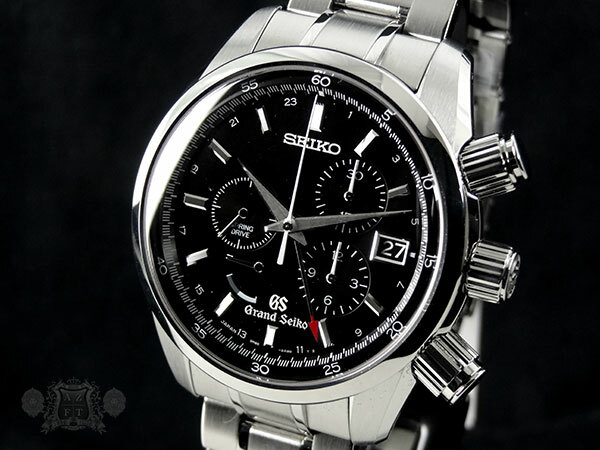 The Grand Seiko Spring Drive Chronograph SBGC003 will have an MSRP of $8,600. This will not be the only new core model in the GS line up. 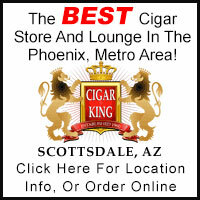 You can look forward to the SBGE011, SBGA083 and SBGA085. Which will be in stock soon. If you have any questions, please feel free to call us at 1-800-486-3996.